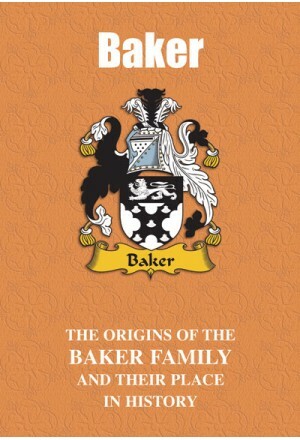 An occupational surname with roots that stretch back more than 10,000 years, ‘Baker’ was to be found throughout the British Isles from earliest times. The name enters England’s historical record as early as the fourteenth century in connection with one of the most tumultuous events in the nation’s history, while many bearers of the name have found fame through a diverse range of pursuits. The colourful tale of the Bakers is recounted here. 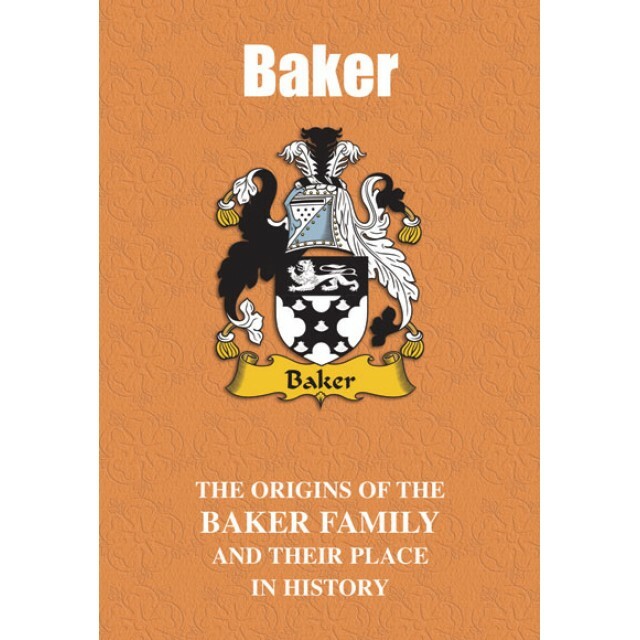 "One particularly wealthy and eccentric bearer of the Baker name was the American financier and philanthropist George Fisher Baker. Born in 1840 in Troy, New York, he left school at the age of 16 to become one of the richest men of his era in the United States. The son of a shoe-shop owner, his career began as a junior clerk in the New York State Banking Department. Eventually the director of no fewer than 22 corporations, it was in 1924 that he donated $5m to help to found the renowned centre of academic excellence known as the Harvard Business School – in addition to providing funding for a wide range of charitable causes throughout New York City. Two years before his death in 1931, he commissioned the manufacture of a special Pierce- Arrow automobile for his daughter’s wedding. With no expense spared, he stipulated the vehicle’s roof line be at least five inches higher than standard models. This was to enable him to comfortably wear his top hat as he accompanied the bride-to-be in the opulent vehicle to her wedding."